Transition in the healthcare industry from paper to digital did not happen overnight. Accepting technology and upgrading to the latest advancements was a slow process for most of the healthcare organizations. The digital transformation of the medical industry occurred gradually across the globe. Hence, with the introduction of latest technologies, every aspect of medical care is digitalized. Keeping the patient record on papers is past now. Today, Electronic Health Record systems are being leveraged to store and maintain patient data; digital prescriptions are made available to ensure correct medicine is given to patients in the right dose, booking doctor appointments even without physically visiting the clinic, etc. can happen at the ease of a single click all because of digitalization. 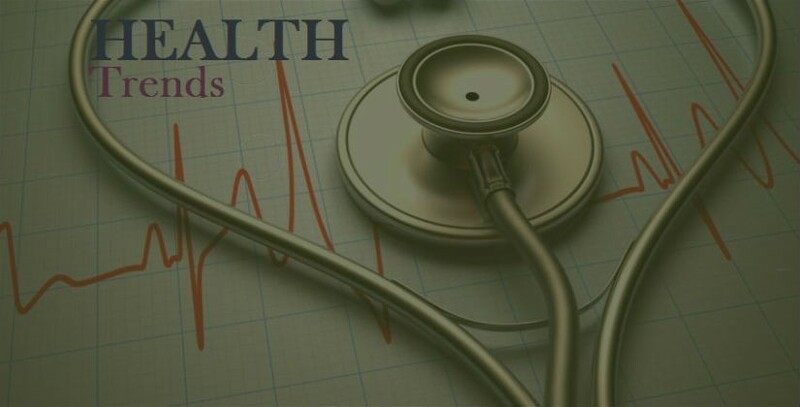 To give you a better understanding of the healthcare scenario and let you be aware of the emerging trends that are going to bring even further improvement in the way patients are treated, we have listed four digital health trends that as a healthcare marketer you need to keep an eye on. The intervention of technology has transformed the way patient interact with doctors and physicians interact with each other. Today in the healthcare industry, delivering quality health services at affordable price to improve health at large is of utmost priority. Transition to digital health solutions has made the entire medical process transparent and readily available for patients who are themselves an active participant in their healing process and are well aware of how to access their medical history online, check and collect report digitally and more. Hence, to cater to patient needs via the Internet, healthcare organizations are continuing to invest more in the creation of online information, personal health devices, and mobile applications to drive better customer engagement in every possible way. To encourage patients in taking charge of their well-being and health, the medical industry is investing more in mobile technologies than ever before. For instance, wearables like Fitbit allows users to measure data such as their heart rate, the number of steps they walked, calorie they lost, steps climbed and more. As these mobile devices are trendy to look at and are useful at the same time, customers get attracted and indulge in their usage. Hence, to grab customer’s attention, healthcare companies are eyeing on these mobile technologies be it a health app or a wearable device to reach out to as many audiences as possible. With its incredible potential, Artificial Intelligence (AI) is going to revolutionize and redesign the healthcare sector as a whole and to be very precise; the change will be a positive one for sure. AI as we all know is the ability of machines such as computers, to display human intelligence and perform tasks the way humans would otherwise do. The change that AI has brought in the healthcare industry is already visible in the way it has contributed towards leveraging patient data and using it organize treatment plans better and help physicians make good decisions. For instance, IBM Watson for the oncologists has introduced a special program that helps in analyzing structured and unstructured clinical data for use in evidence-based treatment by clinicians. Although, the healthcare industry has been subjected to drastic change in the last few years brought by technological advancements in the field, the accessibility, and convenience of healthcare services for both the patients and the healthcare providers is still a challenge for the medical industry. In lieu of overcoming the shortcomings, the healthcare industry has welcomed Telemedicine that enables healthcare providers to offer clinical services to patients over long distance communication done via phones and computers. Telemedicine is the future of healthcare and is expected to be worth more than $34 billion by the end of 2020 as revealed in a recent report. With its ability to solve various challenges and make healthcare services available to people even in the remote places, Telemedicine has brought a new ray of hope which is going to improve health outcome and better care quality in the coming days.